Tools that transform data into visualizations have come to the forefront in recent years, replacing the text-based reports to which we are accustomed. Visualizations aren’t simply a trend, however. They are an advancement, since our brains are wired to quickly analyze and understand visualizations much quicker than reading and interpreting text. 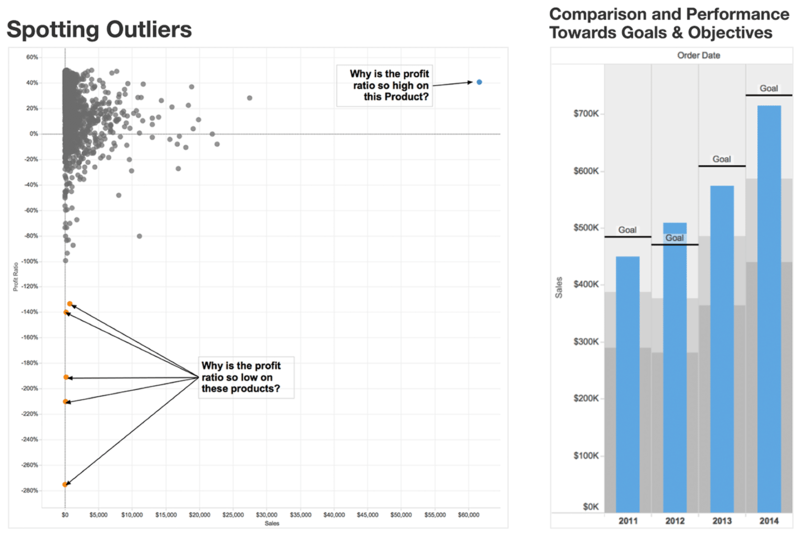 Our data visualization services can help you identify trends, comparison and performance towards goals and objectives, and spot any outliers. 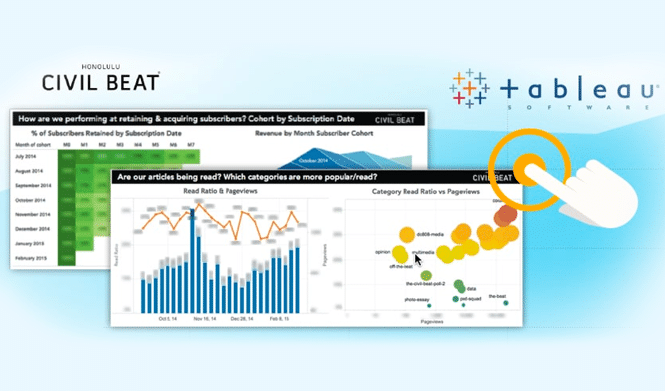 Blast’s expert data visualization and dashboard consultants can help you evaluate and select the tool that best meets your needs. Power BI – Quickly create strategic dashboards and reports, available on any device, to analyze data and share insights. 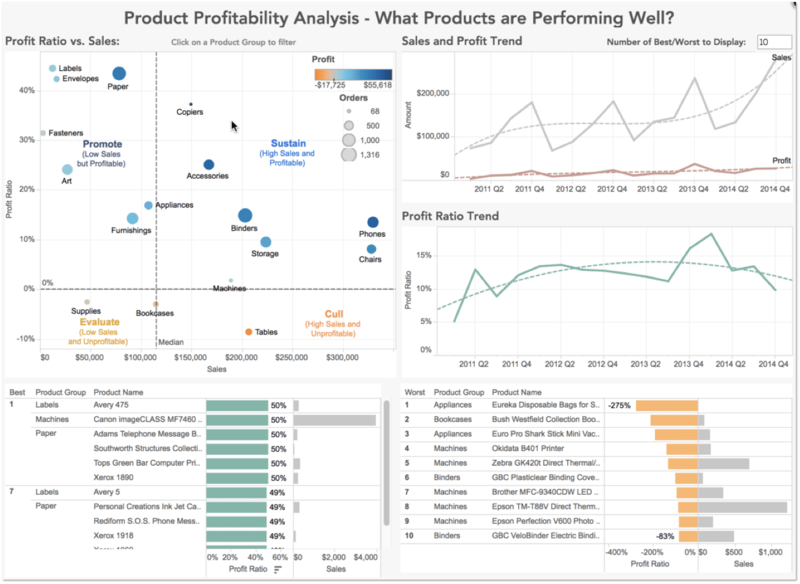 Tableau – Make powerful, interactive data visualizations and analytical dashboards, across all of your sources, to analyze and act on your data faster. If you have questions or are ready to discuss how Data Visualization Consulting can help you EVOLVE your organization, talk to a Blast Solutions Consultant today.